Limited Edition. Limitless Possibilities. Celebrate 125 years. View BERNINA 790 Plus Anniversary Edition product brochure. 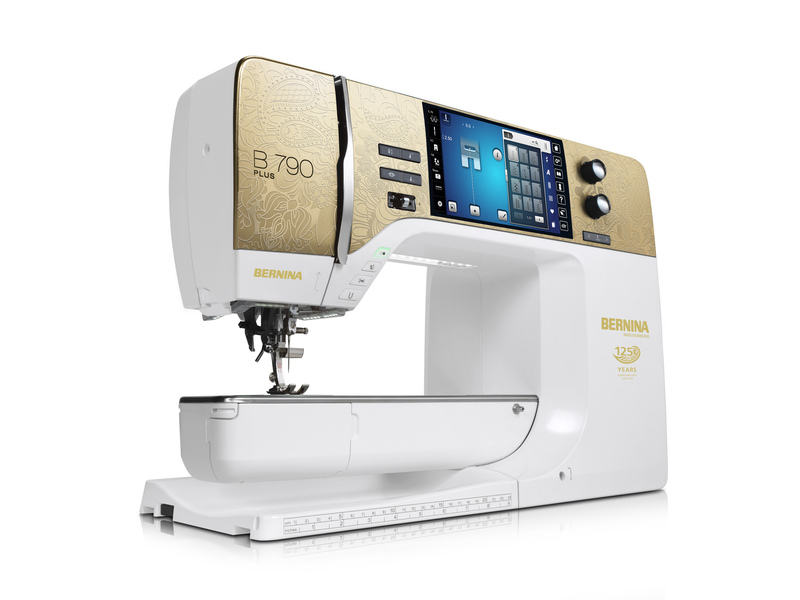 Experience the BERNINA 790 Plus Anniversary Edition today!